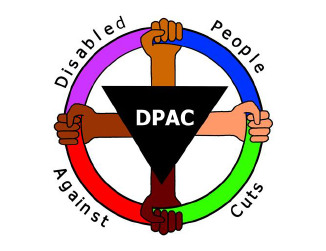 Since the UK government’s ratification of the United Nations Convention on the Rights of Persons with disabilities the situation facing disabled children and young people under the age of 18, has changed very little. 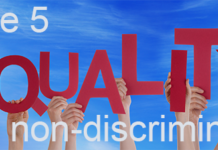 Most disabled young people are unaware of their rights under the CRPD. There has been little work done or commissioned by the Government to promote awareness of the Convention amongst children and young people and these rights are not discussed in schools. 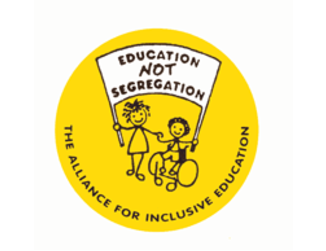 Disabled children are seven times more likely to be excluded from education compared to non-disabled children and 4 in 10 live in poverty and disabled children are excluded from mainstream activities and leisure opportunities. 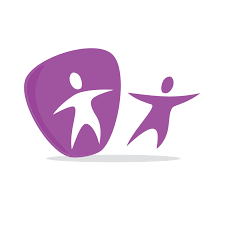 In the last five years there has been significant funding for the disabled children services sector (‘Aiming Higher for Disabled Children’ scheme). However, this has focused on segregated services for disabled children and young people and their families, rather than on inclusive and empowering participation opportunities for disabled children and young people themselves. 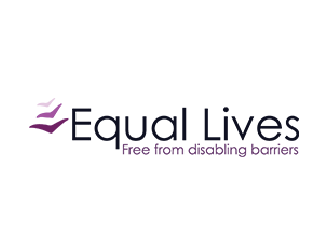 The majority of government funding for disabled children is focused on segregated provision of opportunities that does not encourage inclusion or equal access to opportunities with non-disabled peers. 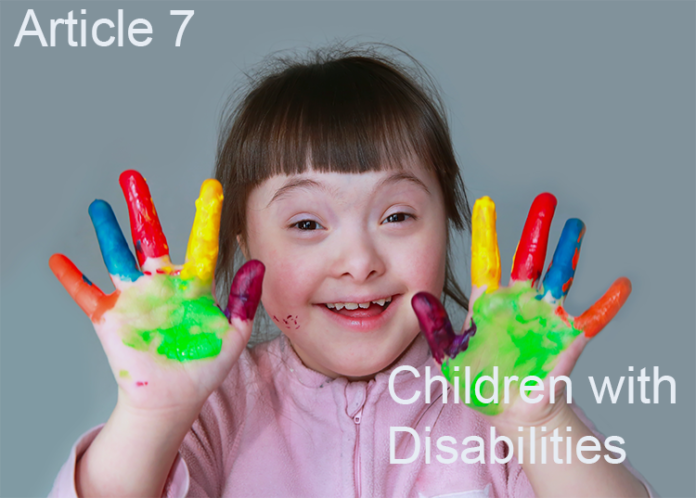 Currently the UK government is implementing the Children and Families Act 2014, which should in principle give disabled children and young people a greater say in decisions around their support, their education and their health. However, there is only a legal requirement to involve disabled young people once they reach the age of 16. 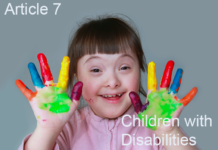 A research project carried out by young disabled researchers found that disabled children and young people did not understand their right to make decisions and that there are very few examples of disabled children and young people having access to mainstream decision-making. This is particularly true for disabled children and young people with higher support needs, seen by many providers as too difficult to include. They also found that children and young people under the age of 18 are not included in strategic decision making about services that directly affect them. International research show disabled children are 3.5 times more likely to experience violence and 3.4 times more likely to be maltreated and neglected than non-disabled children. Disability is disproportionately associated with all forms of child abuse especially emotional abuse and neglect but there is still under reporting. Only 10% of Area Child Protection Committees supply figures about impairment of children placed on child protection registers in England. Children and young people living away from their home area, especially those in 52 week a year residential school placements are at greatest risk of violence and abuse; this is compounded because they have few external contacts and less family support. Commissioners of support do not separate personal assistance support, communication and mobility aids and adaptations, residential housing and educational support, which would help ensure the safety of disabled children and young people. Jones, L., Bellis, M. A., Wood, S., Hughes, K., McCoy, E., Eckley, L.,Officer, A. (2012). ‘Prevalence and risk of violence against children with disabilities: A systematic review and meta-analysis of observational studies’, Lancet, 380, 899-907. Sullivan, P.M., Knutson, J.F. (2000) ‘Maltreatment and disabilities: a population-based epidemiological study’. Child Abuse Neglect (10):1257-73.